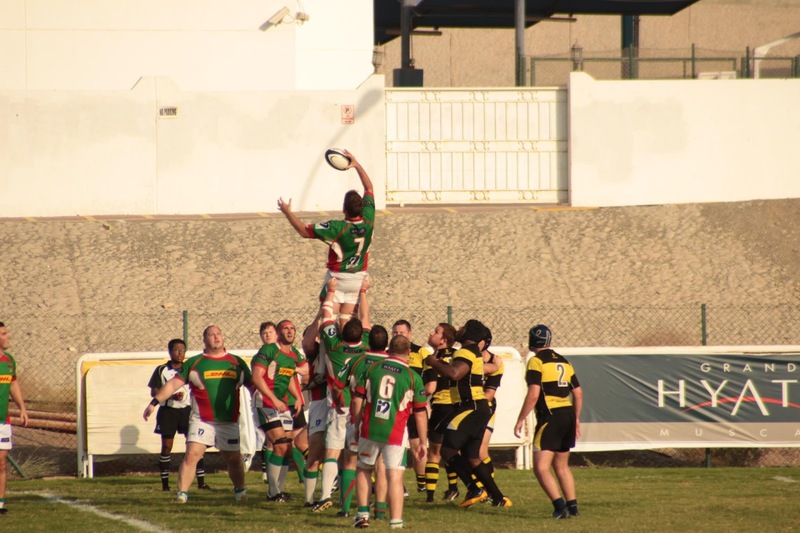 After 2 away games in Qatar and Bahrain, the MRFC 1st XV are playing at home this weekend against Bahrain. They had a few immigration issues at the border with Bahrain and subsequently lost a few players before even taking the field in Bahrain, and so they are looking to get even this weekend. The game kicks off on Friday at 4pm at the rugby pitch in al Khuwair near to the ABA school. There is a facebook group for MRFC here, and a website here.